Top Rated LSAT Prep Tutors in New York City! Welcome to New York’s top-rated private LSAT prep in-home tutoring service! 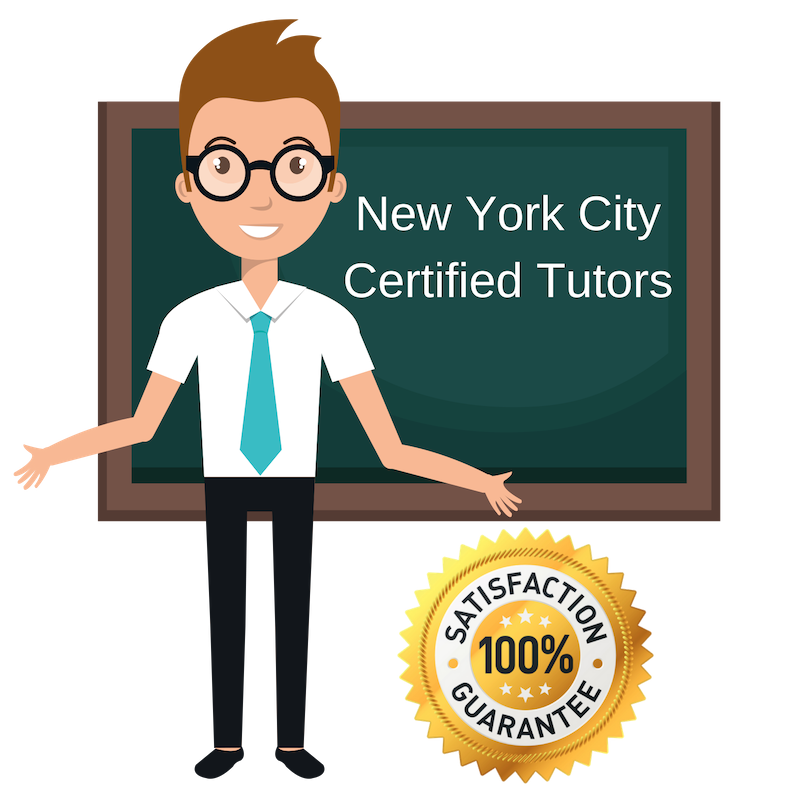 All of the following New York LSAT prep tutors are certified by Varsity Tutors, the leading tutoring agency in the country! All New York LSAT prep tutors have been background checked, been interviewed, had mock LSAT prep tutoring sessions, and been trained by professionals. We guarantee you will love your local New York LSAT prep tutor or your money back! Get information regarding a top-rated LSAT prep tutor today! I am a recent graduate of Harvard University with a passion for education, social justice, and racial justice. I currently live and study in New York City, NY where I also work as a private tutor for standardized testing, specifically the LSAT. As a current law student and someone who just recently took the LSAT, I find myself uniquely equipped to guide students through their study schedules and exam preparation. I have experience tutoring with different student groups; I volunteered at an elementary school in China, where I taught more than 500 children English as a second language, have worked at educational summercamps, and have mentored high-school students one-on-one. I believe the greatest challenge of the LSAT is the phrasing and difficult language of the test, and hope to help students decode difficult questions and passages so that they can improve their scores and more easily tackle problems. I am a JD, graduated from the University of Virginia School of Law, currently living and working in the New York City area. I own and run my own company online and additionally teach part-time. In addition to my JD, I have studied history at the University of Pennsylvania, and am familiar with a number of different subjects. Currently, I am available for tutoring assistance with standardized test preparation, including the LSAT. I believe my experience in law school specially equips me to help students develop their critical thinking skills, approach questions inquisitively, and solve difficult problems with simple logic. I am an experienced educational professional with professional work and accreditation in social science teaching. Specifically, I have worked at the high-school level teaching world history and economics. While I enjoy teaching history, having graduated from California State College Fullerton with a history degree, I am comfortable teaching a variety of subjects including reading and writing. Currently, I am working as a tutor for standardized testing in the New York City area and specialize in the LSAT. Personally, I received a documented score in the 98th percentile for this exam, and am confident in my study strategies and test-taking techniques, which I am happy to share with my students. I am a graduate of philosophy, and have undergraduate degrees in philosophy and English, but enjoy tutoring a wide variety of topics. I believe creativity, adaptability, and technical competence in core skills such as reading and writing are the necessary factors for finding academic success, and enjoy working with students to improve in these areas. My coursework in philosophy has provided me with a strong foundation of logic and critical thinking which translates nicely into test-taking strategy. Currently, I work as a private tutor for standardized testing in New York City, NY, and am available to work with students on preparation for several exams including the LSAT. I am an experienced tutor and graduate of Washington University in St. Louis. A Brooklyn native and alumni of Stuyvesant high school, I have returned to live and work in the New York City area and am currently available for one-on-one help as a private tutor. From my personal experience, I am deeply familiar with the SAT and LSAT and the associated test prep, and have worked tutoring in SAT and LSAT test prep as well as a variety of other subjects. In addition to test prep, I have tutored everything from chemistry to Spanish to history and am comfortable approaching new subjects as well as I am a naturally curious individual. I very much enjoy meeting new students and helping them develop a strong set of study skills.